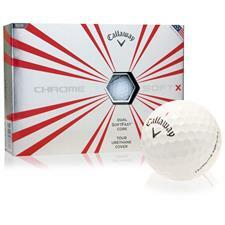 Track shots easier as they go soaring down the fairway with these soft, fast, and high-control 2016 Callaway Golf Chrome Soft Yellow Golf Balls. High visibility color makes finding these balls easier than ever, whether they’re mid-flight or on the ground, while the Dual SoftFast core generates outstanding speed and optimized spin for any club in the bag. Like its name suggests, the Dual SoftFast Core has a low compression for a soft feel around the greens, but generates a low spin for enhanced speed and more distance off your long irons and woods. 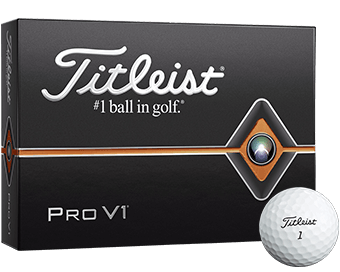 The easy compression of this ball on long shots not only gives you more yard gains, but also a straighter ball flight to ensure you’re getting more accurate play. 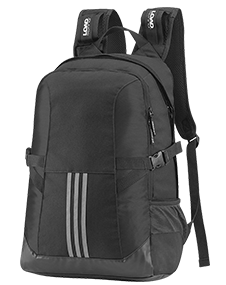 Above the dual core lies the mantle layer and the HEX Aerodynamics Tour Urethane Cover. 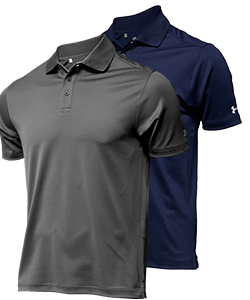 These two pieces combine to give your shots incredible control off any club, with special attention to your short game clubs like the wedge and putters. 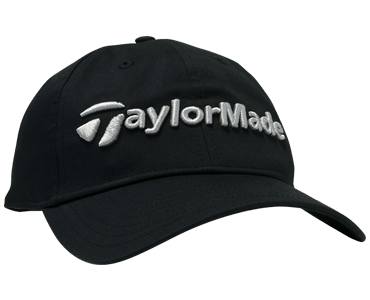 The unique cover delivers more spin on approach shots, making play from 100 yards in easier to control. 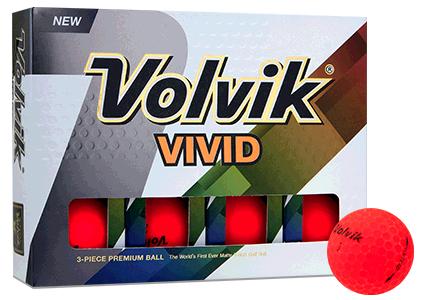 Vibrant yellow coloring ensures you can track your shots whether they’re mid-air or in the rough. The bright cover also makes telling your ball apart from your partner’s a little easier, helping you quickly identify whose is whose. Since the introduction of the Chrome Soft balls, I have yet to find any other ball that I have ever played. Recently I played the Srixon Q Star and found I did not like the feel or compression compared to the Chrome Soft. Friends of mine have also switched to Chrome Soft and are finding the same issues I am. Best ball made! 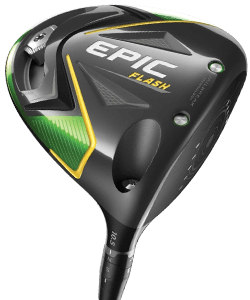 soft feel, great distance, great on approach, great chipping, great putting, and the optic yellow makes it the easiest to see! it's just the greatest! and if your handicap is 21-30, you have no biz complaining about alignment lines for putting. your entire game needs help. what a joke. 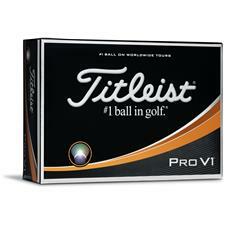 Order my golf balls and they came quickly and were just what I wanted. Would consider ordering again. The Callaway ball seems like a nice ball. I play ProV and they seem to be at least in the same conversation. I only buy from Golfballs.com to get the putting alignment aid. However, the alignment "line" isn't in the center of the ball!!! That doesn't help at all. 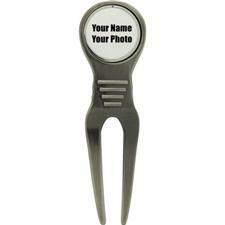 I'll probably take my business elsewhere when I find other companies that can logo the putting alignment aid. How come on the previous page the chrome soft yellow balls are $31.95 and when you click to buy them they are $34.95? Is this some sort of trick? We do not have these golf balls listed for either of those amounts. 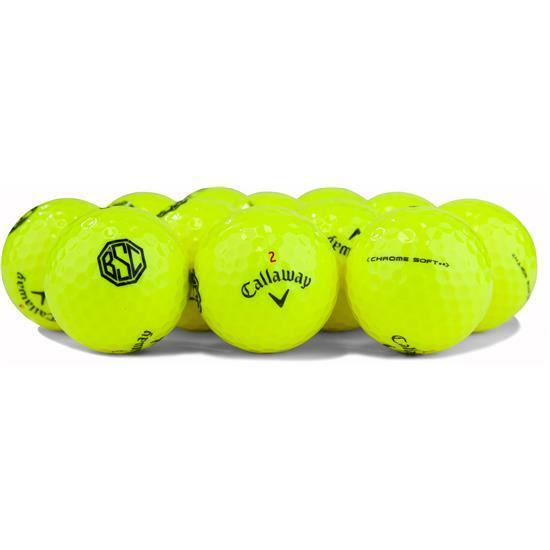 We currently sell the prior generation chrome soft yellow golf balls for 29.95 and the current generation Chrome Soft Yellow golf balls for 44.95. 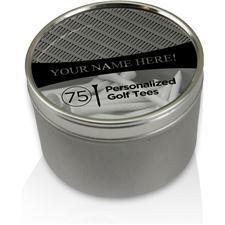 I believe Steve is talking about prior generation chrome soft golf balls @ $34.95 price point that includes personalized printing. 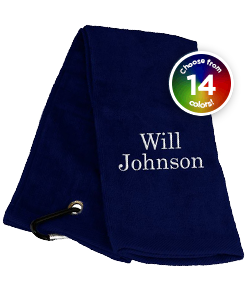 If you take the $29.95 price and add $5.00 for personalized printing you get $34.95. Or I think can order them with out printing for $29.95 Hope this helps.